​Fair. 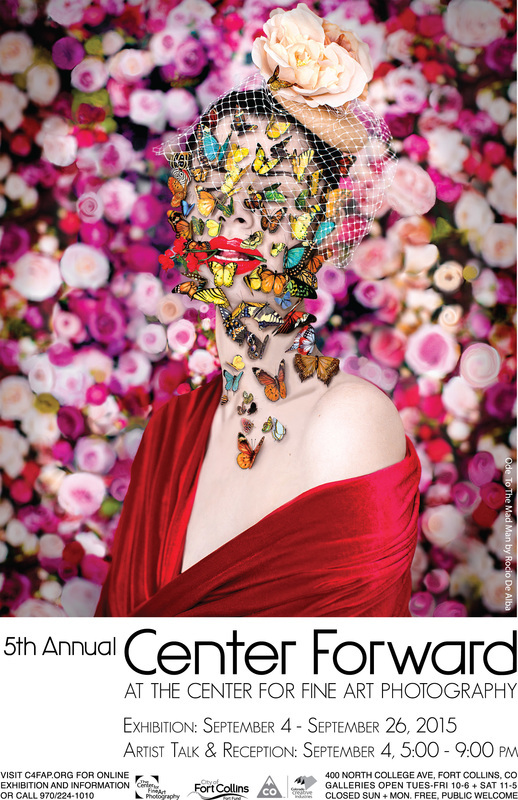 the first all-women art fair during Miami Art Week, is an alternative non-commercial art fair that addresses gender inequality in the art world and beyond; a platform for a diverse and multigenerational group of women artists. Fair Play. 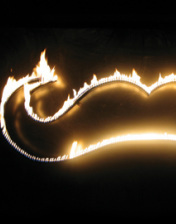 is the video sector curated by Micol Hebron and features The Femmes' Video Art Festival. 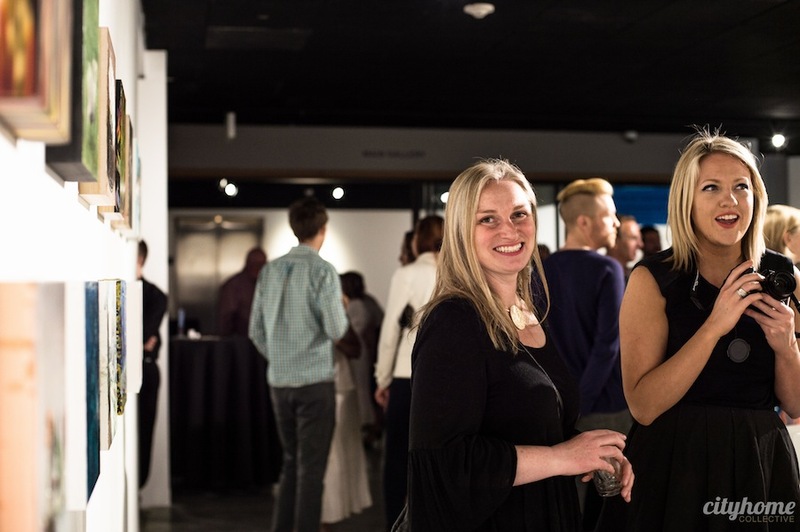 Amy Jorgensen will be the Keynote Speaker at the Business of Art Conference hosted by the Sears Museum and Dixie State University College of the Arts. As the guest editor of The States Project on Lenscratch, join me this week for a series of of articles and interviews about photo-based artists working in Utah. I will be featuring the work of Ed Bateman, Christine Baczek, Daniel Everett, Levi Jackson, Fazilat Soukhakian and Josh Winegar. 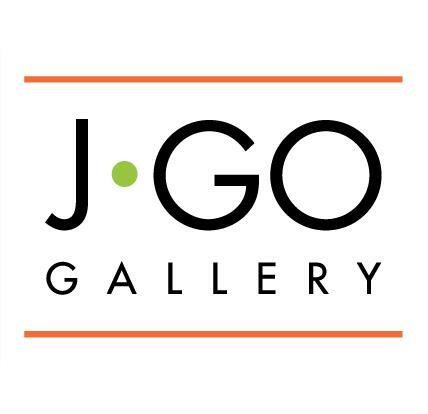 Amy Jorgensen is an engaged Utah photographer-she’s a photographic artist, an educator, and the Executive Director and Chief Curator of the Granary Art Center. 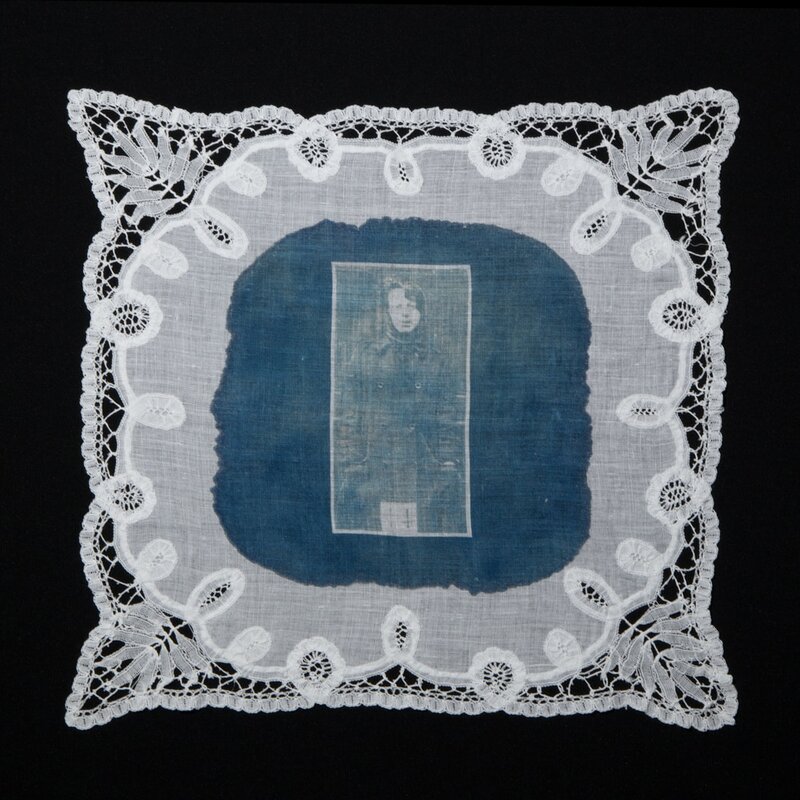 Her work pushes the boundaries of photography, video, and performance and today we feature her project, Something Old, Something New, Something Borrowed, Something Blue, a series that speaks to the Women’s Rights Movement, using vintage handkerchiefs to feature cyanotype prints. In A Labor of Love, Amy Jorgensen uses the performative act to explore intersecting ideas of the body, power, violence, and domestic space. Using the meal and feast as a metaphorical departure point and place of domestic occupancy, Jorgensen references traditional hierarchies and feminist practice in the smashing of patriarchal structures. 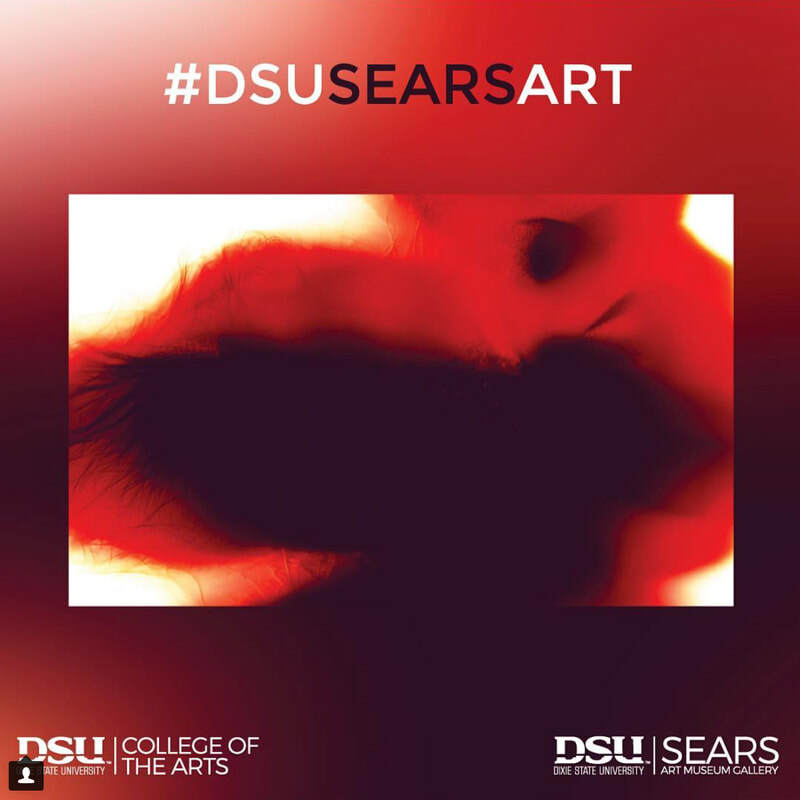 In an exhibition curated by Kathy Cieslewicz, Amy Jorgensen's large-scale works from her Body Archive series will be exhibited at Dixie State University's Sears Museum. These images examine documentary narratives and authorship of the body while referencing the history of forensic and medical photography. Science editor Linda Alterwitz writes: Amy Jorgensen, a visual artist and educator based in Utah, incorporates photography, performance, and video in her practice. Her long-term project entitled Body Archive is a performance-based self-portrait that embraces the boundaries of art and science. In Jorgensen’s exploration of self, she bares not only her skin, but also her own explorative nature – one that is willing to discard rules and embrace unknown territories. One of the world's most prestigious annual photography events, The Photography Show, presented by AIPAD, will be held March 30–April 2, 2017 at Pier 94 for the first time. The newly expanded Show, organized by the Association of International Photography Art Dealers, will present exceptional photography from early masters, modern luminaries, and emerging and established contemporary artists from more than 115 of the world's leading fine art galleries. 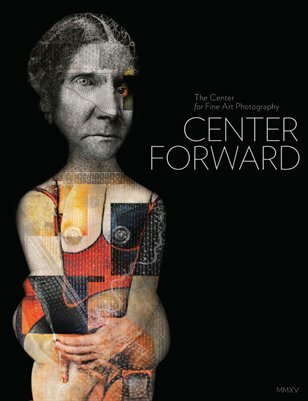 Elizabeth Houston Gallery will be exhibiting work by Roger Ballen, F&D Cartier, Amy Jorgensen, Mark Lyon, Andy Mattern and Weegee. Arts and culture writer Priscilla Frank authors a feature in The Huffington Post about Something Old, Something New, Something Borrowed, Something Blue. 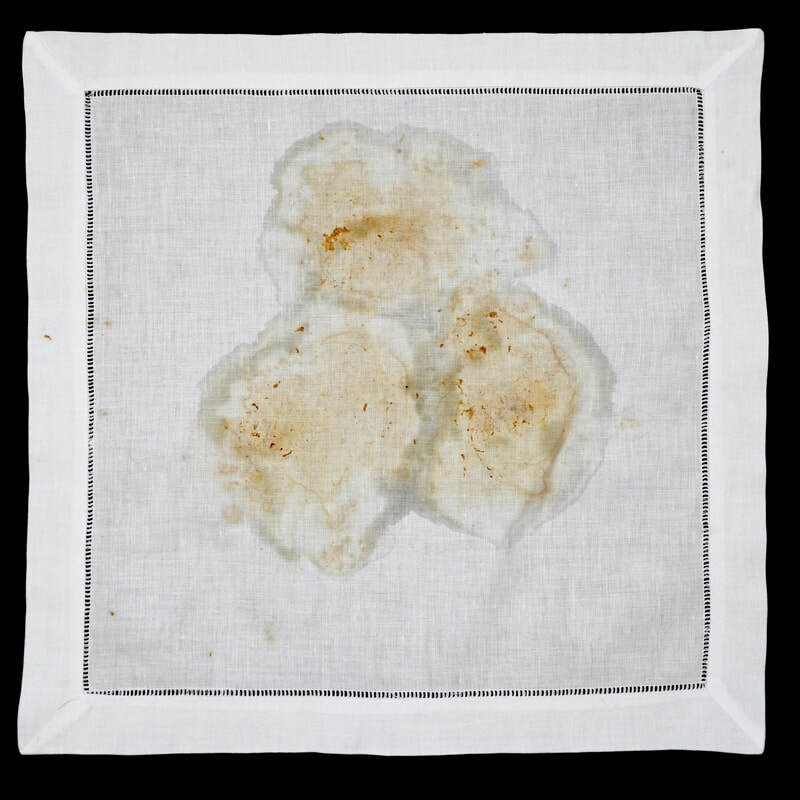 Amy Jorgensen prints women's surveillance images atop vintage handkerchiefs to explore possibilities of feminist resistance. 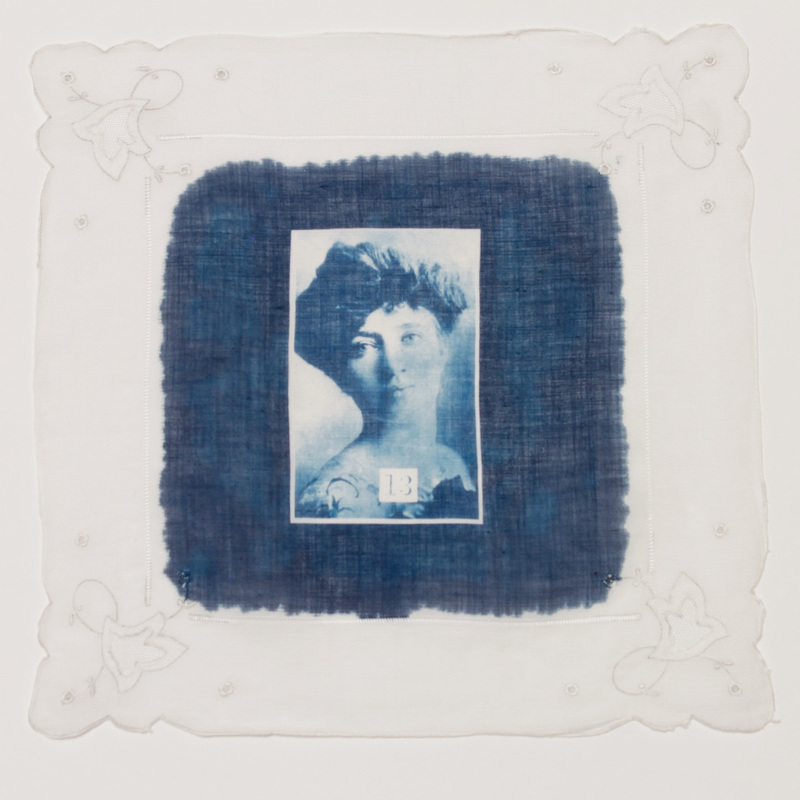 Amy Jorgensen's solo exhibition at Elizabeth Houston Gallery Something Old, Something New, Something Borrowed, Something Blue was selected by editors of Artnet News as the show to see in New York this week. Amy Jorgensen's video Far From the Tree will be playing on two digital video billboards located on West Hollywood's famous Sunset strip. 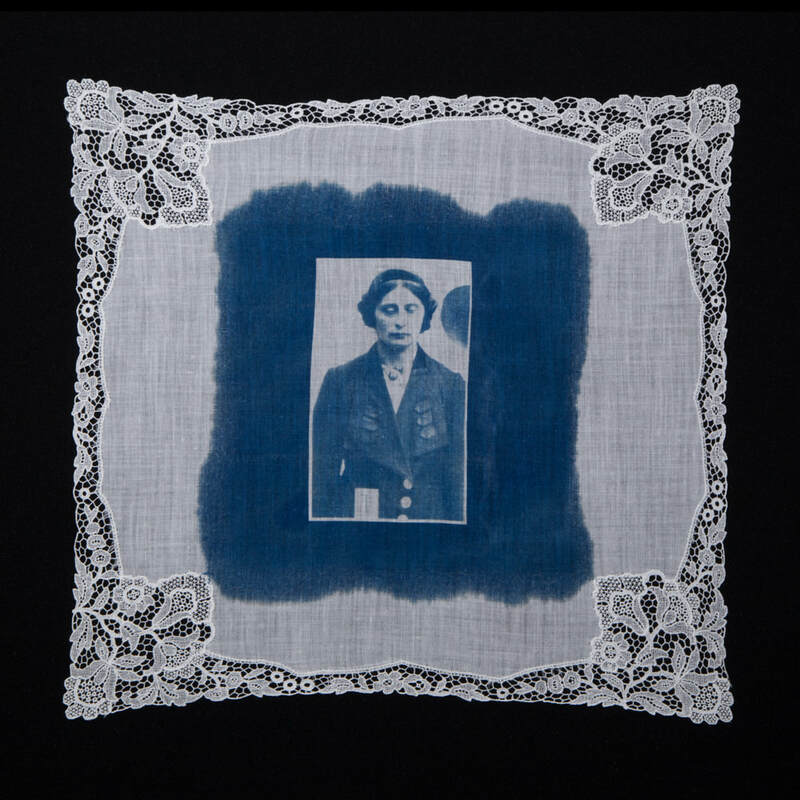 Something Old, Something New, Something Borrowed, Something Blue a project inspired by Jorgensen's suffragette great Aunt, was announced as a finalist for Critical Mass. 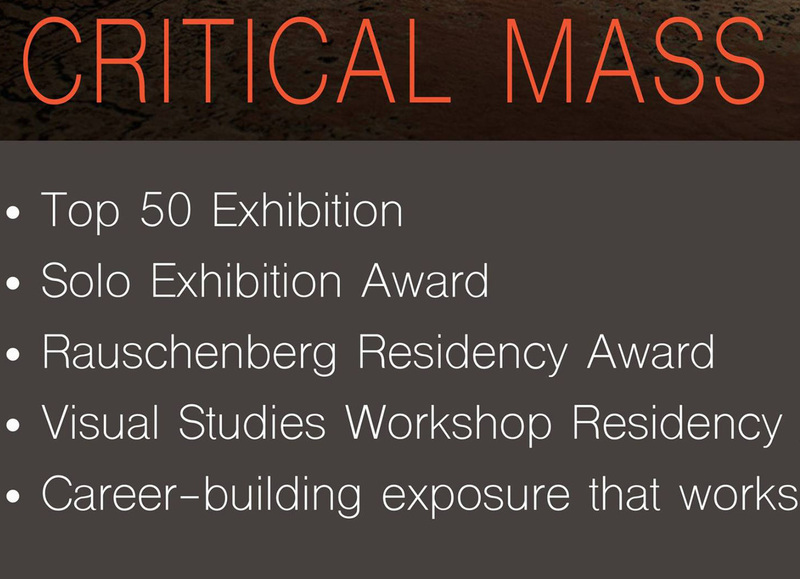 The aim of Critical Mass is to provide participants with opportunities and to promote the best emerging and mid-career artists working today. Critical Mass is sponsored by Photolucida. 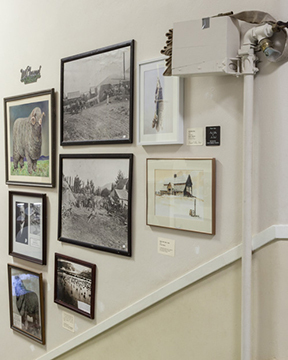 ​An exhibition curated by Paula Tognarelli and Iaritza Menjivar as part of the 22nd Juried Instagram Exhibition at The Griffin Museum of Photography. 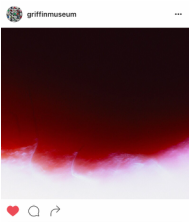 Amy Jorgensen's ​Body Archive: Dissection V is featured. ​Veils are rich in symbolism and are often thought of as pathways into other realms. They have the ability to obscure, separate, conceal, and disguise, while simultaneously drawing your attention to what lies beyond. 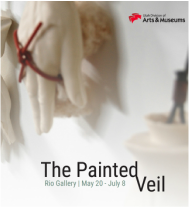 The Painted Veil focuses on works that require the viewer to look through, into, or beyond the artwork. 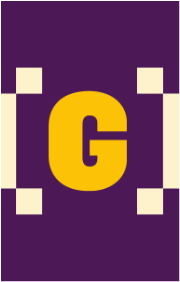 ​An experimental pilot program to create a uniquely feminist space where residents can create, form a feminist think tank, engage in dialog, and respond to contemporary feminist issues. Participants: Patricia Burns, Kate Kretz, Haili Jones Graff, Meital Yaniv, Toisha Tucker, Soyoung Shin, Marcela Torres, Joy Moore, Cara Despain, Amy Jorgensen, Laura Carlson, Micol Hebron. ​Jorgensen's video Well Behaved Women will screen as part of the Femmes' Video Art Festival, a survey of video art by international artists. ​A survey of video art by international female-identified artists. 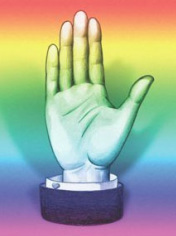 Jorgensen's video Far From the Tree will screen as part of the Femmes’ Video Art Festival at The Situation Room and will also be included in the programming at LACE, Los Angeles Contemporary Exhibitions. 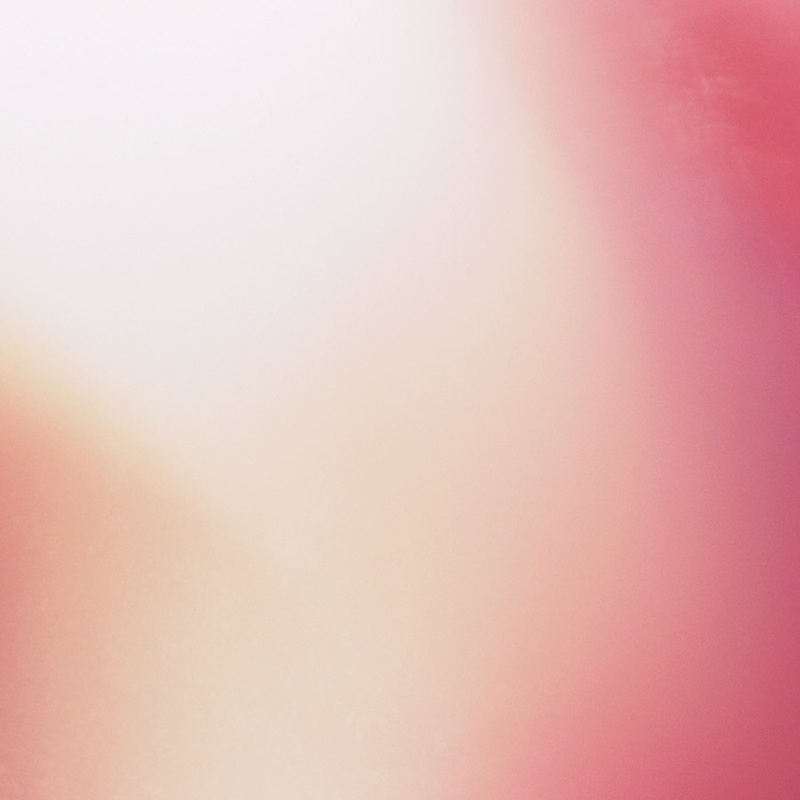 An in-depth look at the colorful and meditative work of Amy Jorgensen on the Filter Photo Blog. 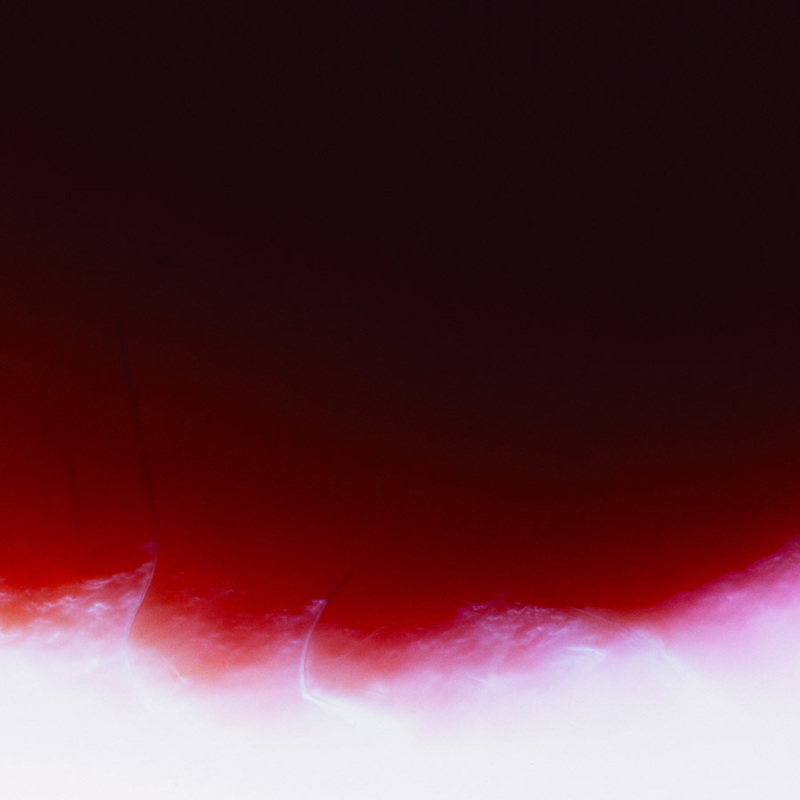 Jorgensen's work is included in the exhibition "Context" at Filter Space in Chicago. A gathering of 150 photographers and 75 of the most influential editors, curators, gallerists and book publishers for two days of private photo critiques. With over 2500 applicants this year, the Fourth Annual New York Portfolio Review is sponsored by the New York Times Lens Blog. While photography as a medium has such breadth, there are often recurring ideas and nuances of human culture that we continually use photography to reflect upon. Loosely based on the idea of fragility, a recurring and unifying theme in this exhibition, the works all seek to reveal the fragile, tenuous, and often vulnerable state that accompanies contemporary life. Amy Jorgensen's projects can now be found on LensCulture. 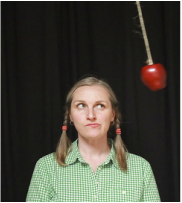 Three bodies of work are featured: Body Archive, An Apple A Day and Something Old Something, New, Something Borrowed, Something Blue.​ Check it out! 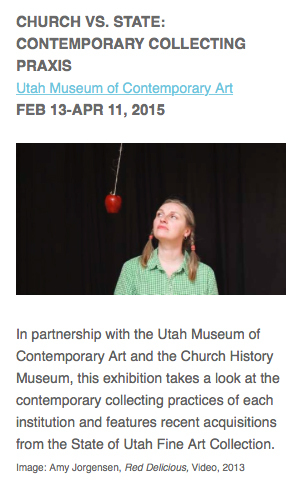 Jorgensen's Red Delicious video will be on display at the Springville Art Museum as part of the Spiritual and Religious exhibition. 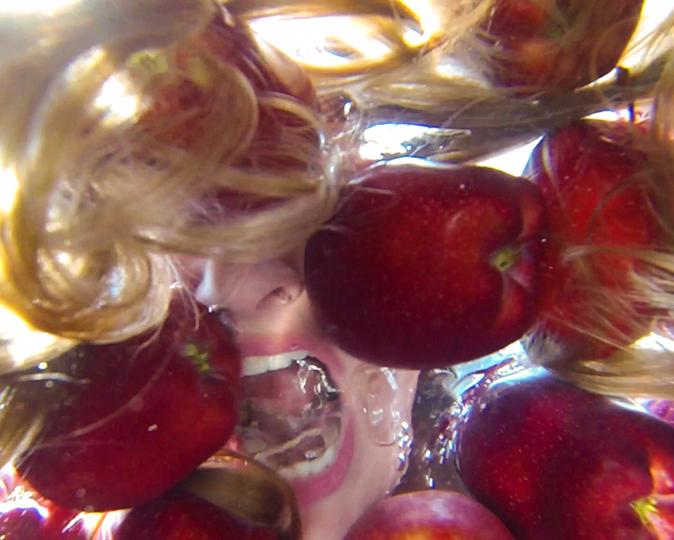 Red Delicious is a performance video exploring an alternate narrative of the classic tale of Eve in the Garden of Eden. The transition from day to night is an image that reveals the truth and at the same time it hides it, transforming it into metaphor. SKY, DOG, WOLF is a compilation of proposals that converge or emerge at sunset, in that nebulous state in which the sun sets and night creates new images. Images that reveal the uncertain, mysterious, wild. This approach to waking dream lands on proposing image scenarios that transport us to the night or to the idea of night and its wonders. As a process of existential search and contemplation, the participating artists bring to light profound questions about life, death, the vulnerability of human beings to the infinite universe to reality or to fear. 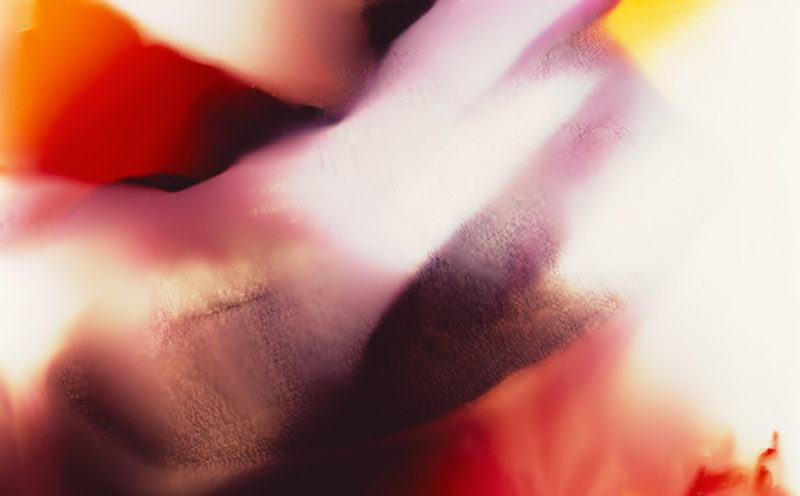 Artists: Julio Barrita, Mary Ellen Bartley, Daniel Coburn, Kevin Frank, Eli Garmendia, Lola Guerrera, Amy Jorgensen, Rita Maas, Rodrigo Oropeza, Nina Roeder y Bertil Nilsson, Johan Rosenmunthe, Perttu Saksa, Lara Shipley & Antone Dolezal, Rita Villanueva, Claire Warden. Big-time art, forged small. Massively SMALL features contemporary work. Join us for the opening reception and enjoy rare petite works from some of the Western contemporary giants. City Home Collective's Katie Bald writes about Amy Jorgensen and her work currently up at UMOCA. 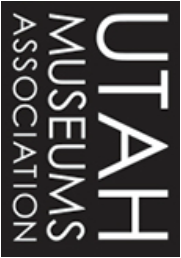 The Utah Museum of Contemporary Art’s 2014 annual gala, Diamond Horseshoe Roundup, will kick off the summer with a celebration of the Museum’s generous supporters and the programs they make possible. 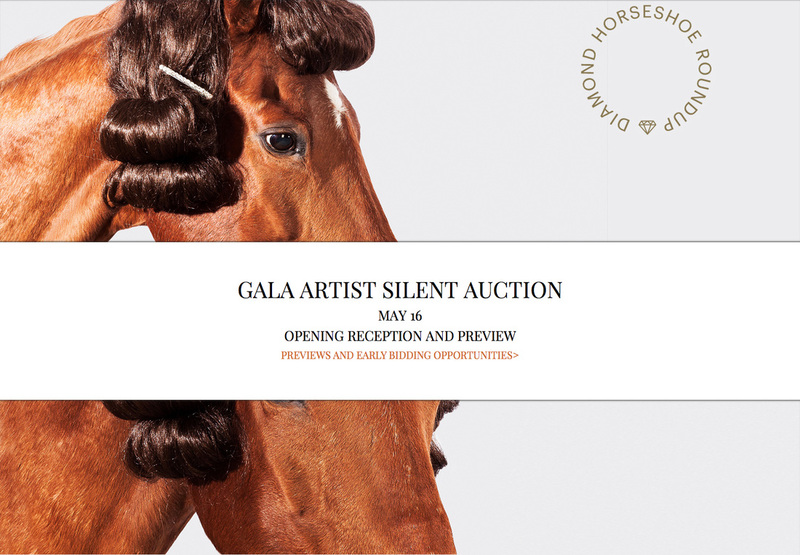 All proceeds from the event directly benefit UMOCA’s ground-breaking exhibitions. Amy Jorgensen's work is included in the auction. An exhibition of work investigating the search for, or the making of, identity that draws upon the plurality and fraction of the self, and the span of influence that is made from generation to generation. 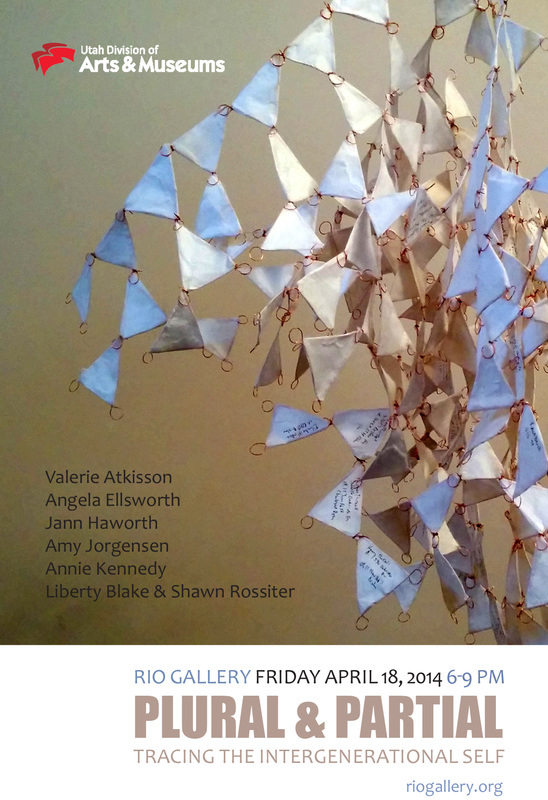 Artists: Valerie Atkisson, Liberty Blake, Angela Ellsworth, Jann Haworth, Amy Jorgensen, Annie Kennedy, Shawn Rossiter. 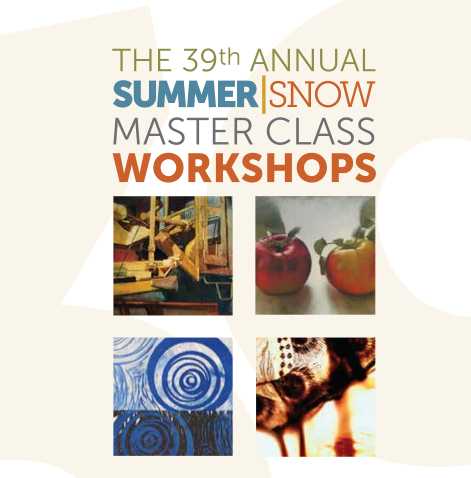 The MOA will present a summer workshop series for teen girls and their female mentors in conjunction with Work To Do. During the workshop, Amy Jorgensen will address the relevance of her work within the context of current feminist themes and lead participants on a tour of the exhibition followed by an art making activity related to the themes discussed that day. 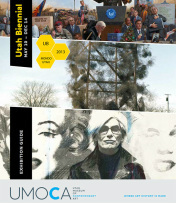 Utah Biennial: Mondo Utah is an anthropological look at the history past and present of contemporary art, folklore and culture in Utah. The theme of this first edition looks at the myriad ways in which Utah has been used as a site, subject, support, and material. Generating new projects and unearthing archival legacies, the exhibition demonstrates how Utah has produced its own language of contemporary art within our country’s cultural puzzle. 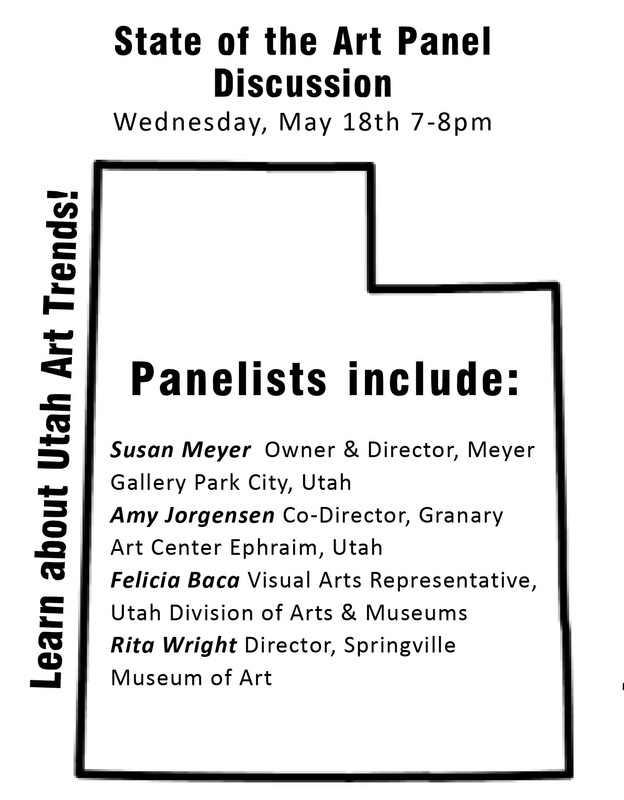 The GSA will host a lecture by Utah artist Amy Jorgensen through GSA’s Art in Architecture Program artist exchange initiative. 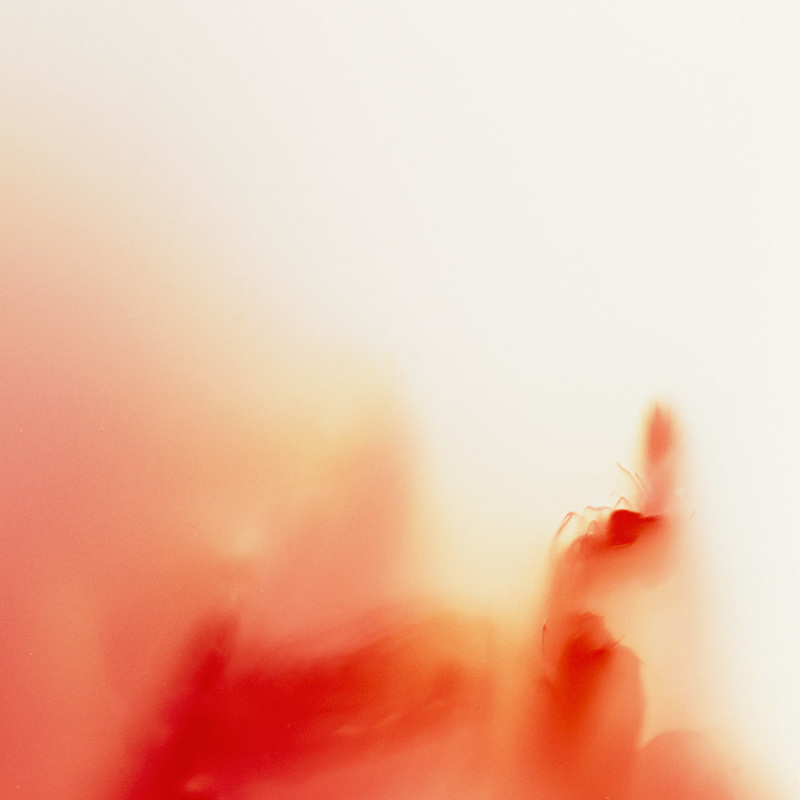 Amy Jorgensen is a visual artist who explores ideas of the body as author and figure, and assumptions of the photograph as a document of the moment, using non-representational, abstract, imagery. Free with Museum Admission.